We’re thrilled to be extending our TV retargeting partnership with Tremor Video DSP. Our three-year partnership has produced amazing results for the top brands in the country, and we’re excited to be expanding into Canada in this next phase. Broadcasting and Cable caught up with Tremor’s Ofer Druker to talk about our work together, read the full article here. Tremor’s press release is below. 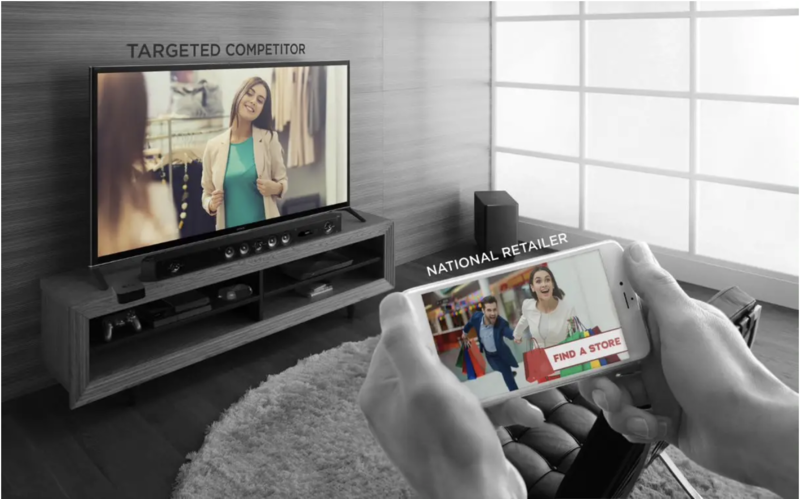 Tremor Video DSP, the leading programmatic video platform, today announced the expansion of its TV retargeting solutions through a renewed partnership with Alphonso, the leading TV data company with the industry’s largest TV viewership footprint. Brands working with Tremor Video DSP will continue to benefit from this exclusive partnership. The partnership also includes the first TV retargeting solution utilizing deterministic TV viewership data to launch in Canada. After scaling across 6,000 campaigns with over 300 brands, Tremor Video DSP has worked with Alphonso to create a large market for TV retargeting that enables advertisers to creatively connect with highly scalable and curated audiences, while providing transparency and safe controls with respect to share-of-voice and exclusivity. Brands can reach more than 34 million viewing households on any device or platform on a one-to-one level — an advantage rarely available in today’s market. In Canada, advertisers will be able to reach audiences watching the most popular English and French TV networks, premium OTT non-ad supported content, and major tentpole events like the Super Bowl, Oscars and CCMAs, among others for the first time. Canadian advertisers will also have the ability to retarget their own TV spots, as well as their competitors’ ads.